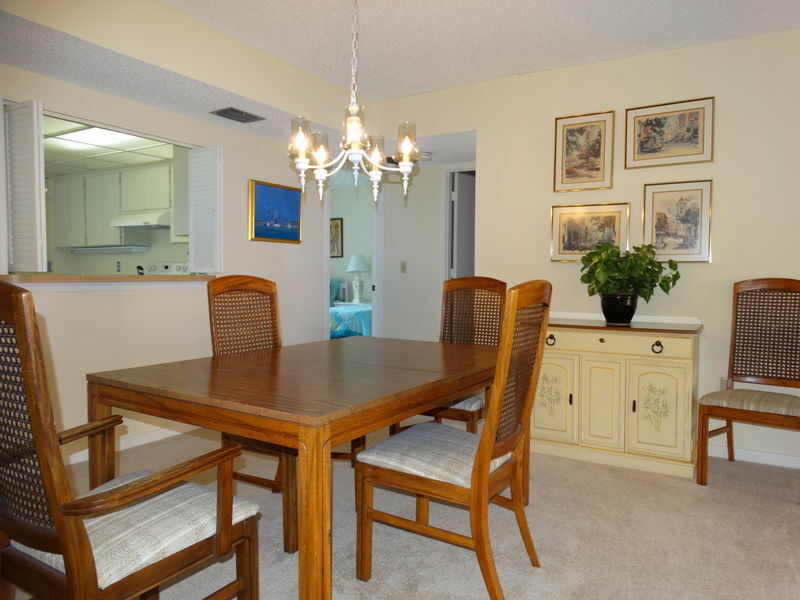 Lake houses offer a generous bi-level layout that includes separate dining and living rooms spaces. 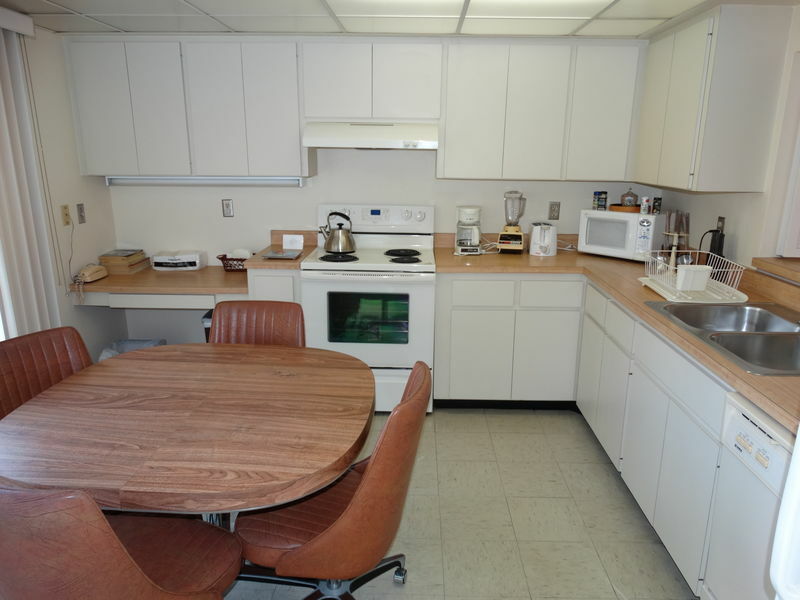 The eat-in kitchen is fully stocked with pots, pans, dishware, flatware, and has full-sized appliances including a dishwasher, microwave and washer and dryer for your convenience. 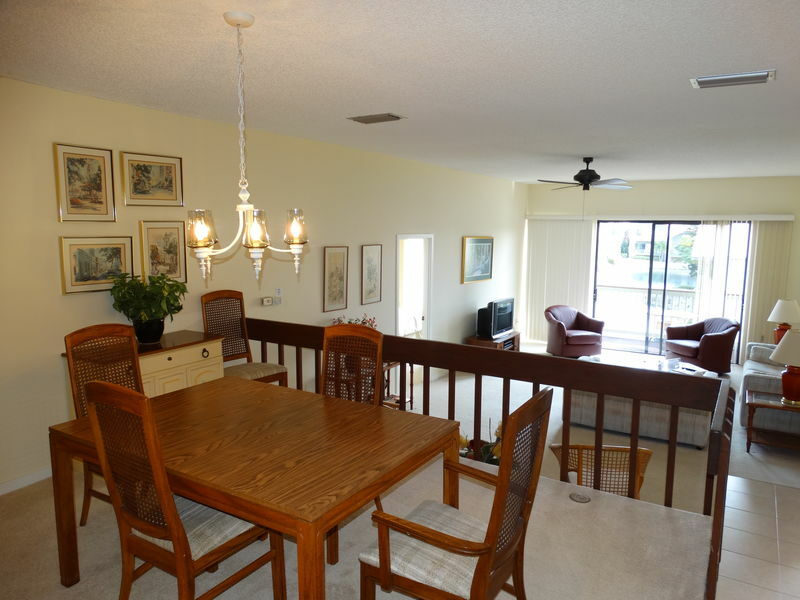 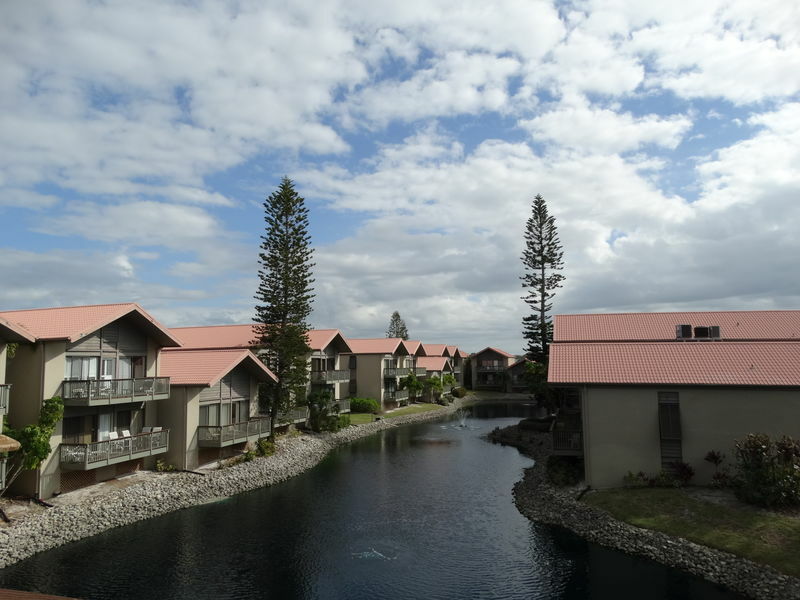 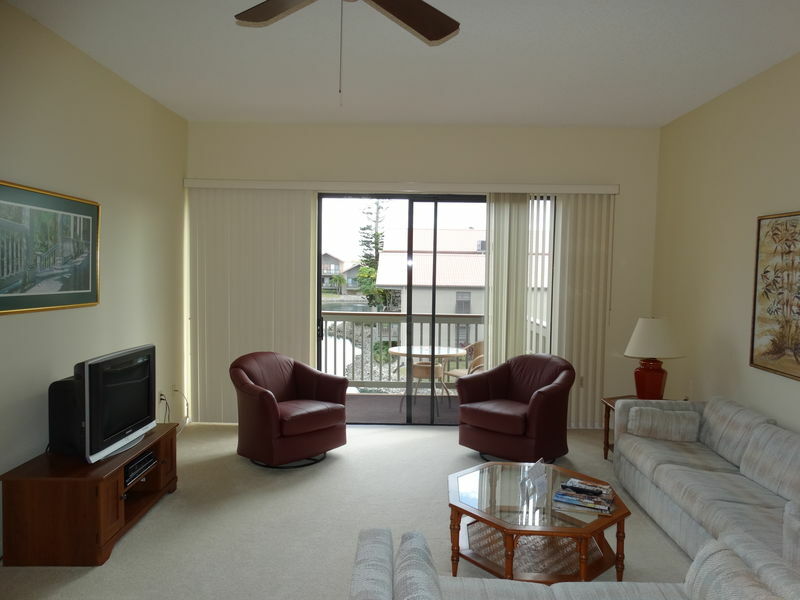 Off the large living room there is a balcony overlooking the Lake. 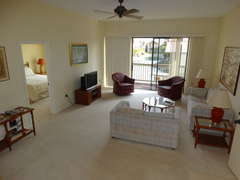 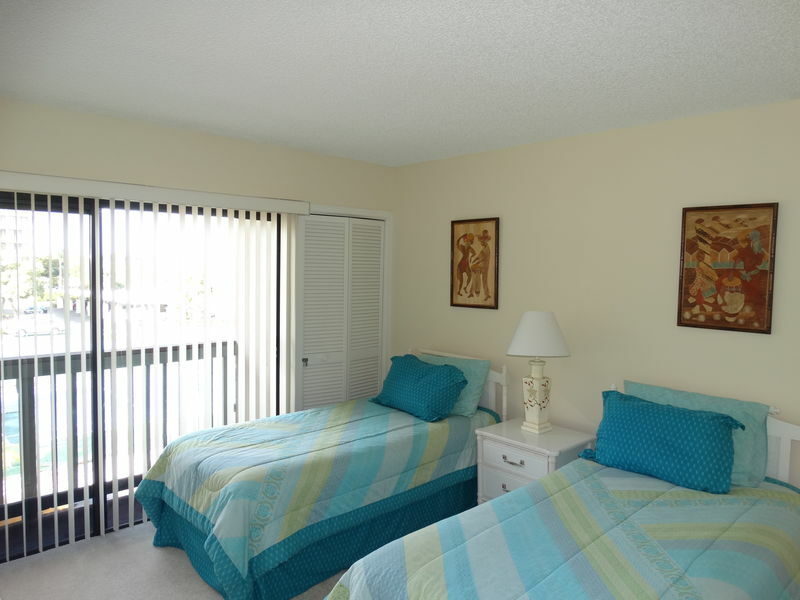 The master bedroom suite also opens onto a balcony and has an en-suite bathroom with closets and dressing area. 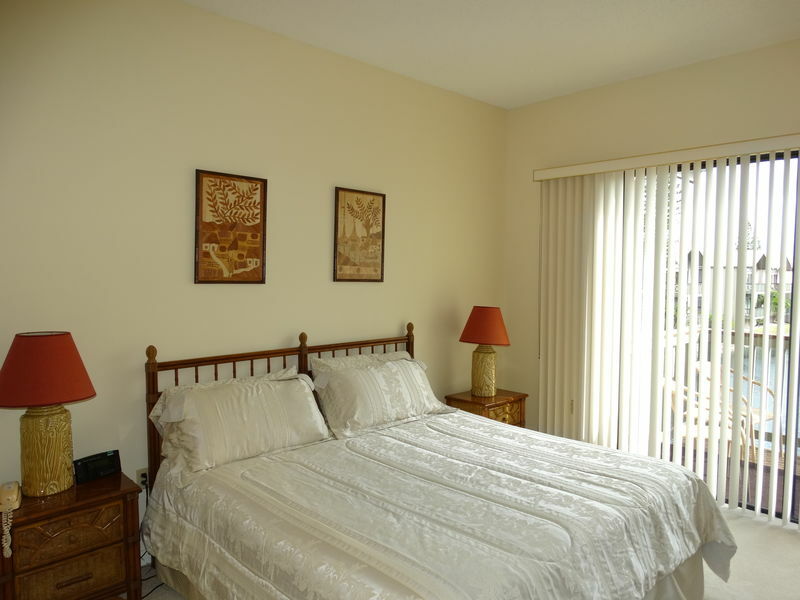 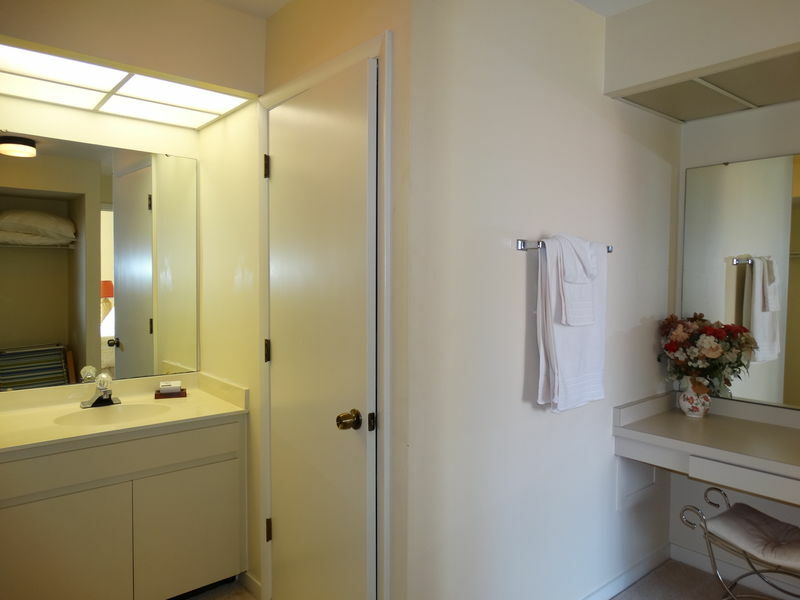 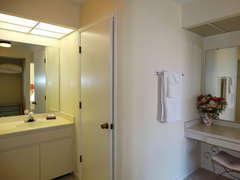 The second bedroom has an adjacent full second bathroom. 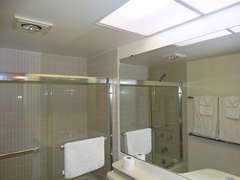 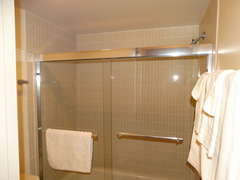 This unit offers central A/C, ample closet and storage space, cable TV in the livingroom and garage parking for one car. The development includes a private pool, covered pavilion area with a BBQ, a picnic area and tennis courts.